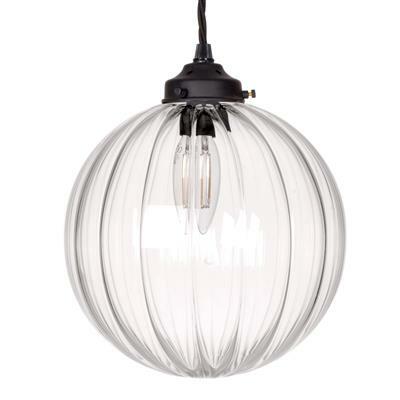 A stunning, hand crafted multi-pendant light with glass shades. 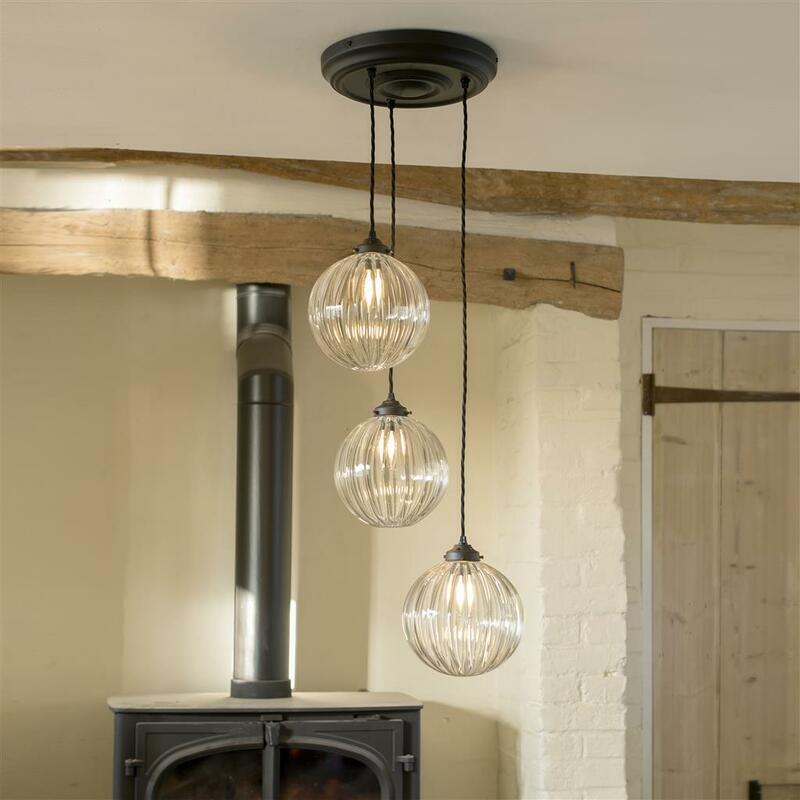 The individually hand made, fluted sphere of our beautiful Fulbourn Pendant Light is in triplicate on this ingenious light which hangs from a single ceiling fixing. 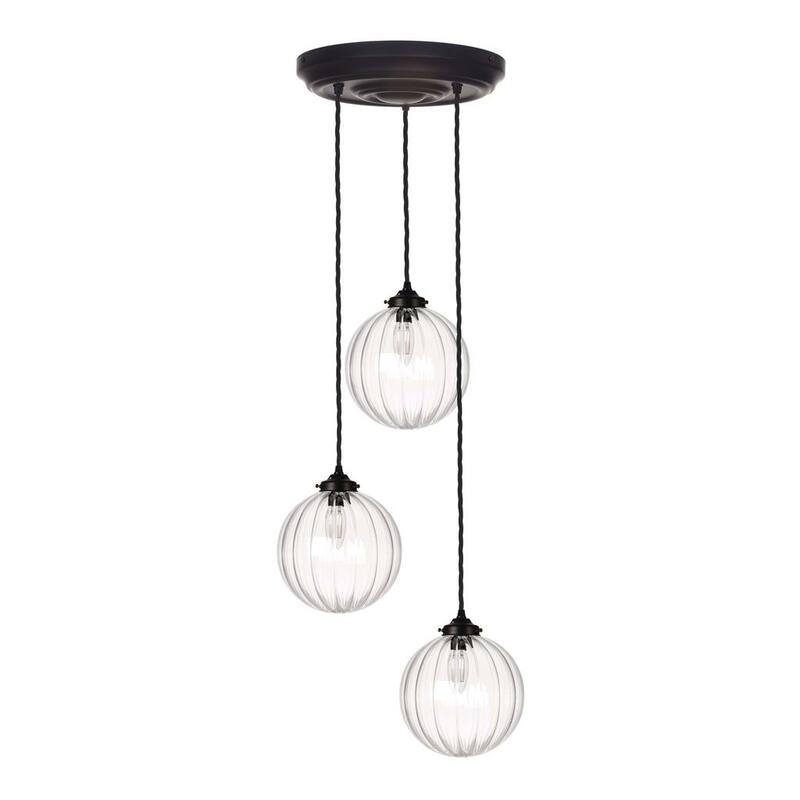 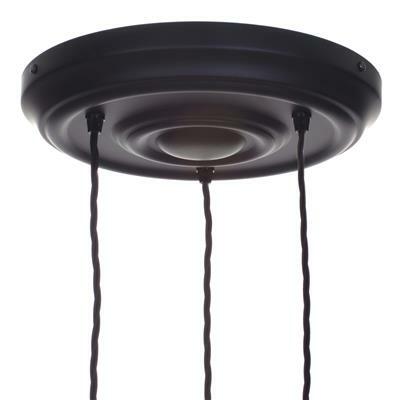 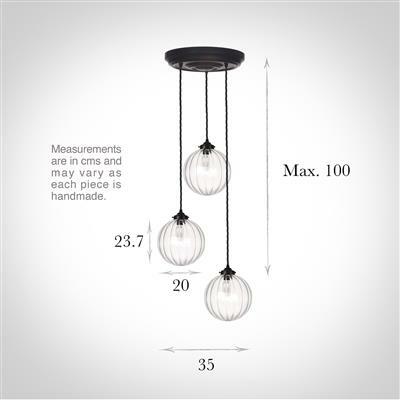 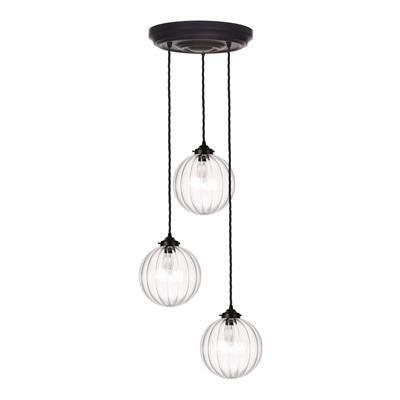 This three light pendant in matt black would be the perfect enhancement over a dining table or even in a hallway or landing; hanging down a stairwell.